In a bid to promote active and experiential learning and to inculcate an appreciation of the vast diversity in the Indian art forms, beginning with the new academic session, CBSE, the national board which regulates secondary and higher education in affiliated schools, has decided to integrate Art with the teaching and learning process of all academic subjects from classes 1 to 12. From the new session, Arts education will be taught as a mandatory subject for classes 1 to 12 and the Board has asked the schools to provide facilities for the same. It also asked every school to compulsorily reserve a minimum of two periods per week, per class, for Art education. 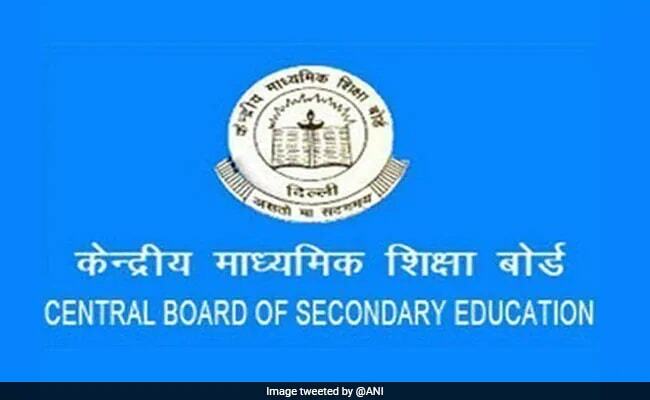 According to a statement from the Central Board of Secondary Education (CBSE), the understanding is drawn from the NCERT Position Paper (National focus group on Arts, Music, Dance and Theatre), on the subject which says that in the current situation our approach to organise the curriculum is to present knowledge as ‘packaged’ usually in textbooks, along with associated rituals of examinations to assess, where knowledge acquisition and marks becomes a way of judging competence in the subject area. CBSE has recommended that in addition to the four major spheres such as music, dance, visual arts (including crafts) and theatre the students of upper primary sections, that is, classes 6 to 8, should also be introduced to culinary art by establishing multi-disciplinary links across their subjects, so that they learn the value of nutritious food, learn about the crops and spices grown in India, about how oil is extracted from various seeds, about good agricultural practices, pesticides use. “One universally accepted manner of making learning joyful and innovative is art integrated learning. Aesthetic sensibility and experience are the prime sites of the growing child’s creativity. Art Integrated learning makes classroom transactions joyful and creative and also promotes the appreciation of our rich art and cultural heritage,” the statement said. “However, it must be understood that though Art Education and Art Integrated Education may be considered as mutually exclusive, but Art Education is a necessary precursor for the adoption of Art Integrated learning,” the statement added.